We offer driveway dumpsters to fit any and all needs. 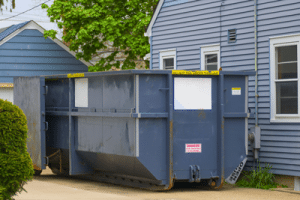 From small home-owner clean up projects to large construction projects, we have a dumpster for you! We can typically drop off with in 24 hours of your call. 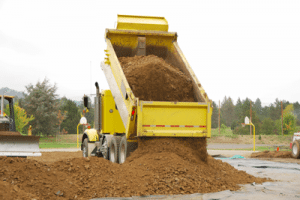 We take pride in keeping our customers happy and take extra care to make sure that your dumpster is placed on wood, so it will not harm or crack your driveway. We stay connected via text message so you know exactly when your dumpster will be arriving or picked up within a 30 minute window. We offer various dumpster sizes for different projects and we will also remove them for you. Our employees can help determine what size dumpster you need whether it is for renovations, moving, or anything else. No project is too large or too small for us to handle. When you call us you know you’re getting a company that is competent and will offer you the best dumpster rentals at the best price possible. We can either book your dumpster rental ahead or accommodate same day appointments if need be. (Immediate appointment requests may not be able to be fulfilled depending on the daily schedule). We do our best to accommodate all of our client’s needs. We also want to be flexible. If you need to cancel or reschedule, just call our offices for an alternative pick up time. 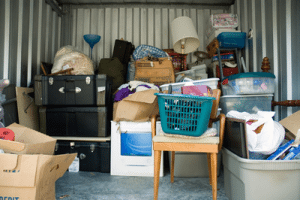 We do our best to accommodate your needs for a stress-free, decluttering process!